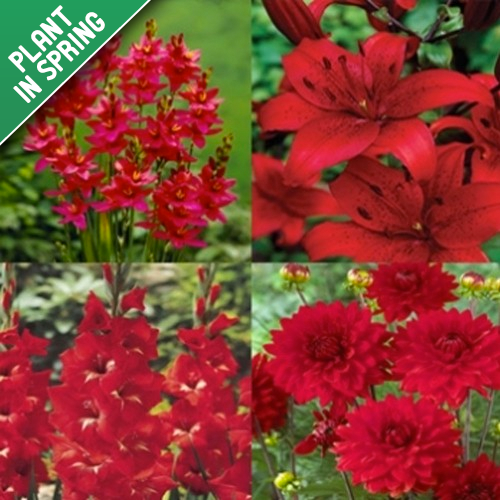 The greatest color for contrast in any garden is naturally red. These beautiful bright red flowers w.. 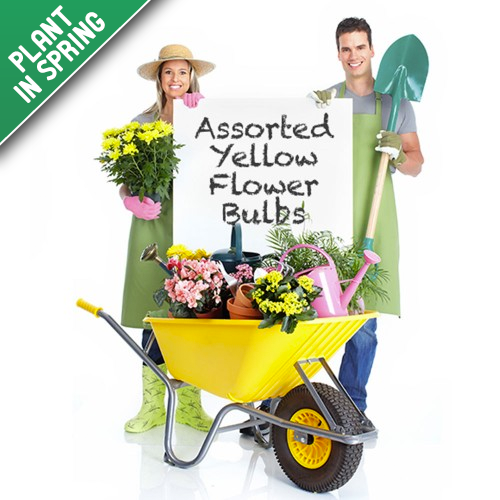 The Mellow Yellow flower bulb collection are sure to bright and delight in any garden area. Th.. 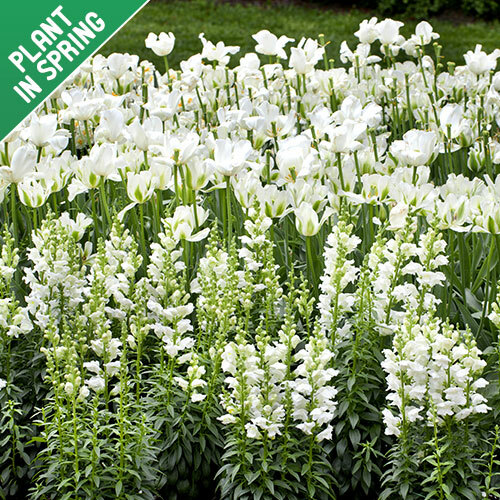 Enjoy a breathtaking view right in your very own garden with the Midnight Moon White Collection. The.. 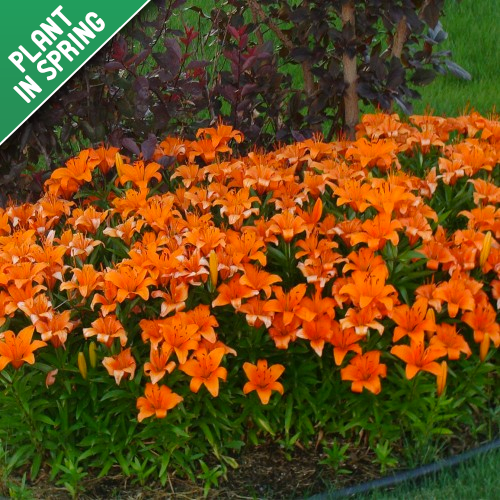 The most popular color choice for any garden is orange. 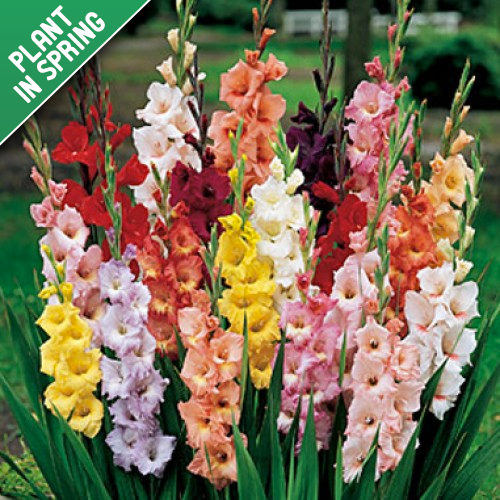 The orange flowers that will bloom are sure ..